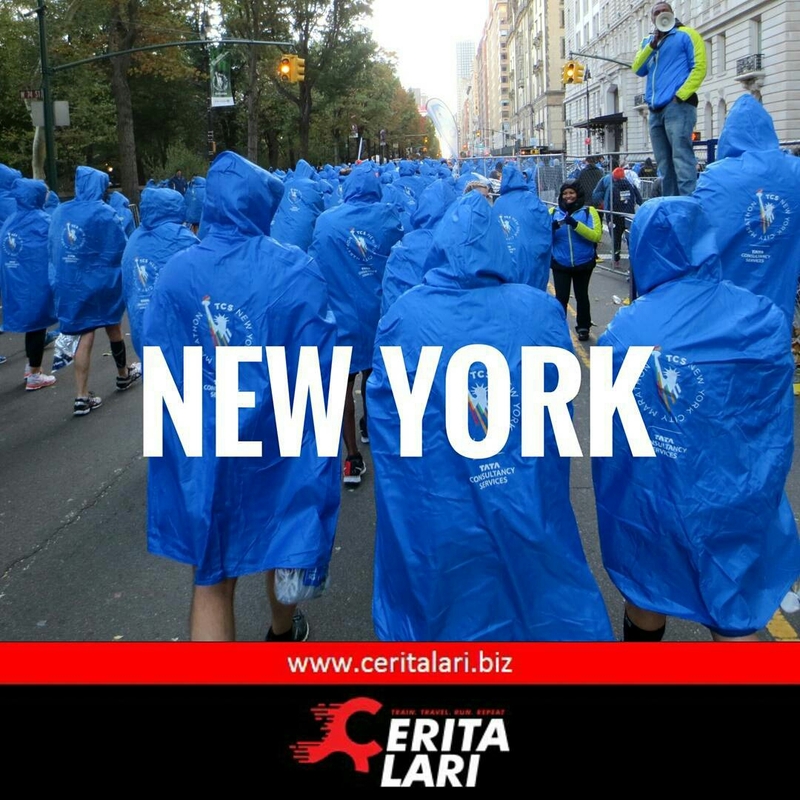 For the 2nd time, Cerita Lari has been appointed as International Travel Partner for TCS New York City Marathon 2018. We are happy to welcoming all Indonesia marathoners to join with us running in one of World Marathon Majors, that will be held on November 4th, 2018. Famous as the most challenging among the other world marathon majors, you can be part of spectacular moment in 2018. Hotel accommodation (2 nights) with 2 options of hotel for your convenience – including daily breakfast for you. Excluding in the package are flight ticket, airport transfer, visa & other travel document, travel insurance, local transportation, and other personal expense. We offer 2 options of hotel for your convenience. Courtyard by Marriott Time Square West – The hotel is located nea Time Square area, and slightly farther from Columbus Circle (around 1.9K). But the price of package is lower for 4 stars hotel.Gate. Slot for this hotel is limited, so it will be first comes first serves basis. This choice of hotel is more affordable. If you would like to get detail information, you can email us at ceritalari@gmail.com. And if you are in Jakarta, we can also arrange to meet, so our team can explain to you about detail package in personal.